Alex advises businesses and individuals on both employment disputes and transactional matters. She also provides corporate immigration advice. Alex has worked with the Employment and Immigration team to support many businesses across a range of industries, including retail, recruitment, waste and the food and drink / hospitality sector. Alex advises on all areas of employment law but with a particular focus on Employment Tribunal litigation, employee exits, discipline and performance management, grievances, post termination restrictions, terms and conditions of employment and family friendly rights. She also supports individuals throughout their employment, from reviewing their contracts, helping them to raise grievances and negotiating exits on their behalf. 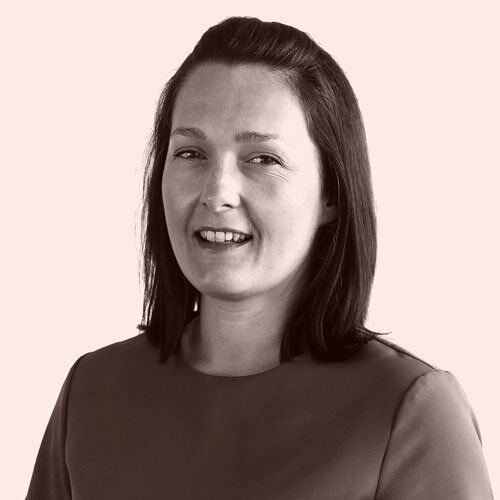 Alex has over 6 years’ experience in providing businesses and individuals with immigration advice and has been mentioned in The Legal 500 for her calm and professional approach. Alex regularly delivers training and workshops on a range of topics including tackling gender pay gaps, the Agency Worker Regulations, social media in the workplace and business immigration. Thanks a lot for your support in everything, you have been of great help to us. Advising a waste management company on a long running sickness absence issue. Assisting one of the UK’s leading food suppliers on a number of matters including implementing a change in shift patterns and defending a claim for unfair dismissal and race discrimination brought by 7 employees. Assisting a global retail client on a number of matters including defending allegations of race discrimination and harassment and advising on a closure of a UK store. Undertaking employment due diligence on a variety of business transfers, which involved reviewing documents, reviewing employment and immigration warranties and indemnities and preparing a number contracts, settlement agreements and policy documents. Regularly advising a nationwide provider of flexible labour on a range of matters including Swedish derogation rules under the Agency Worker Regulations 2010, defending Employment Tribunal claims and negotiating exits. Assisting a number of businesses to produce their first gender pay gap reports.